So, you’re probably reading the title to this post, thinking: “WHAT?! 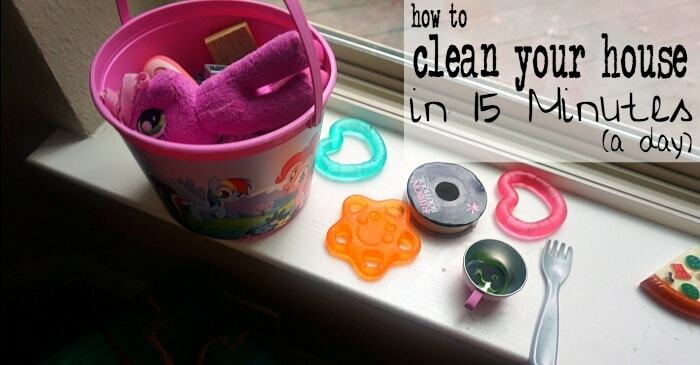 You can’t clean your house in 15 minutes!” However, I assure you, it can be done. 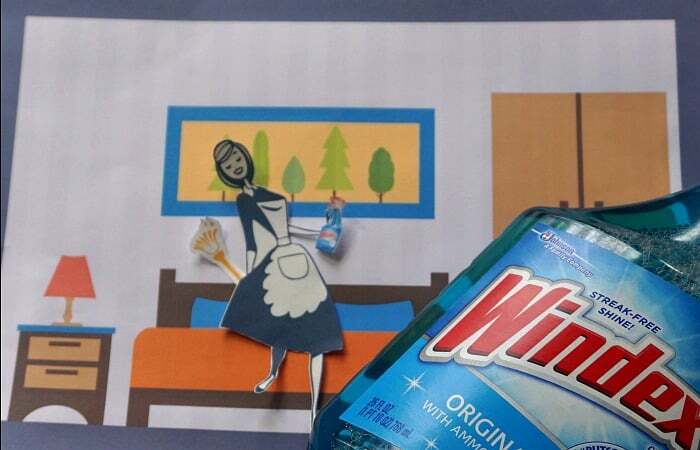 I came across this method when we were trying to sell our house…long story short, this is How to Clean Your House in 15 Minutes–just go stock-up on Windex® Original Glass Cleaner and Windex® Original Glass Wipes, because, my lovelies, you’re gonna need ’em–oh, and print yourself out a nice little chart to help you keep on track (it’s free after all, heh). 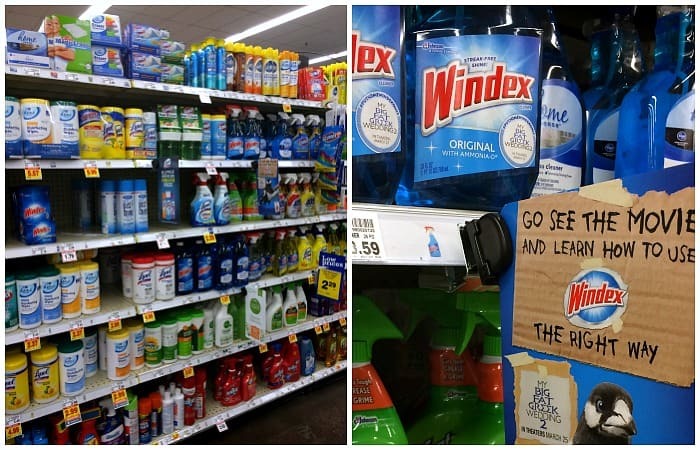 My first step in getting back in the groove was heading over to my local Kroger to pick up some Windex®. I like to use them because they’re just so VERY versatile–you can use them on so many things, it makes cleaning a ton faster than having to search all over for 94 different cleaners. Don’t believe me? 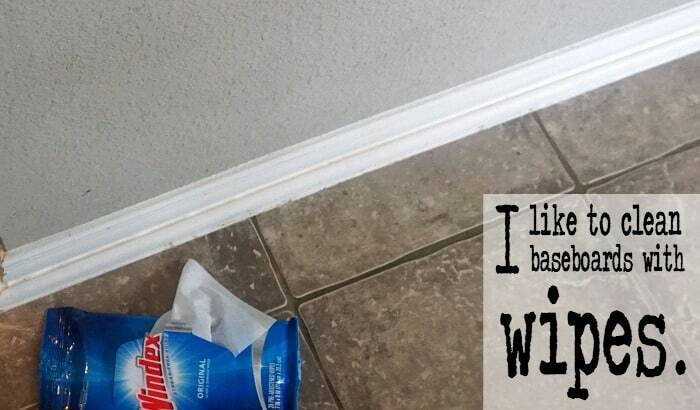 Check-out Windex® on Facebook so see some great ideas for cleaning with all their products. Quickly Do At Least 3 Major Cleaning Efforts in that Room in 15 Minutes. Repeat with a New Room on Day 2…and so on…every day. You know, like my little friend in this Instagram video I did (because I needed to make a video to explain this…heh). 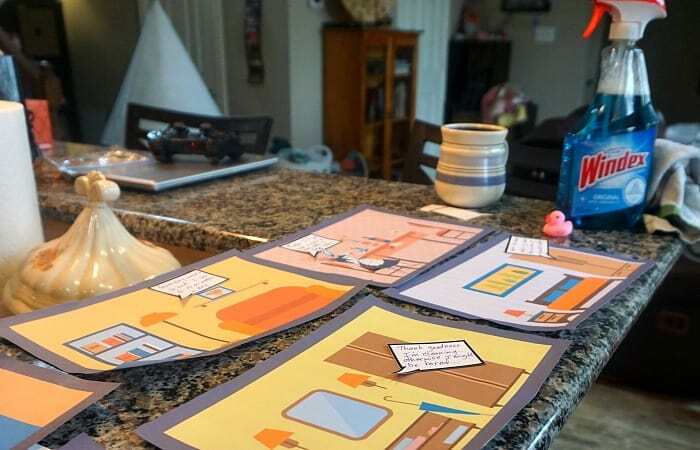 See, even my little friend thinks this is really a great way to get a clean house and motivate to keep it going by just setting aside that time for that room every week. It really does work–I was able to break it down to a science in just a few tries when we were showing the house every day. 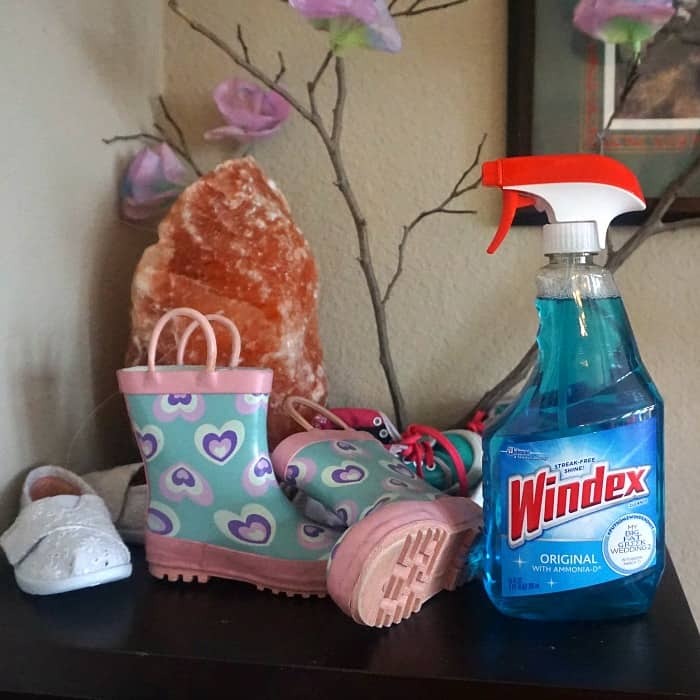 For example, in the living room, I would toss baking soda on the carpet, start my dusting with my trusty Windex® Original Glass Cleaner on all my knick-knacks and window sills, picking-up kids’ toys as I dusted. Then, I’d get out the vacuum, run it over the carpet and the room was DONE. Smelled nice, no dust, and only 15 minutes. And my house stayed clean–Like a miracle, my friends. To help you stay on track, I made a fun free printable…it totally makes it easier for me to clean my house this way every week! LOL! Download your JPG here or your PDF here. 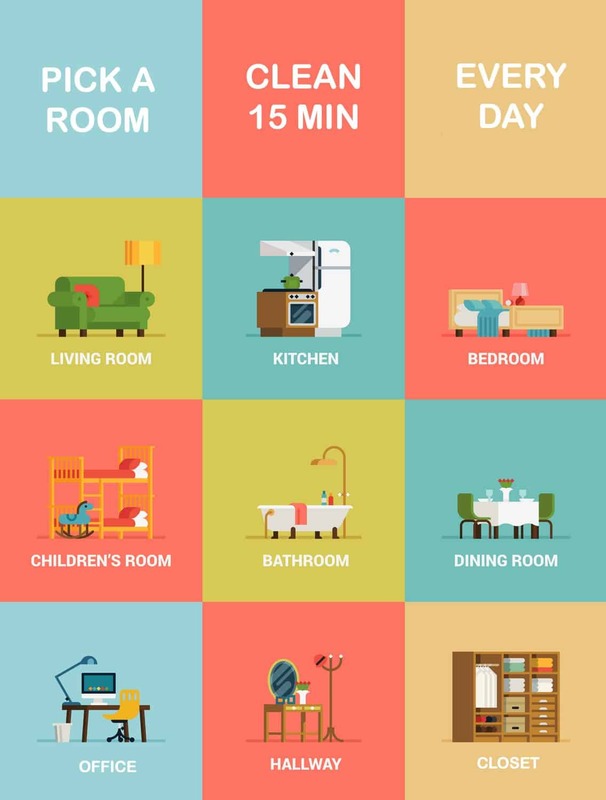 Let me know how your cleaning-in-15-minutes goes. Just hit me up with a comment below. Don’t forget the Movie ticket offer to see My Big Fat Greek Wedding 2 and check out all the great Windex® Brand products available at Kroger here! See you at the movies!